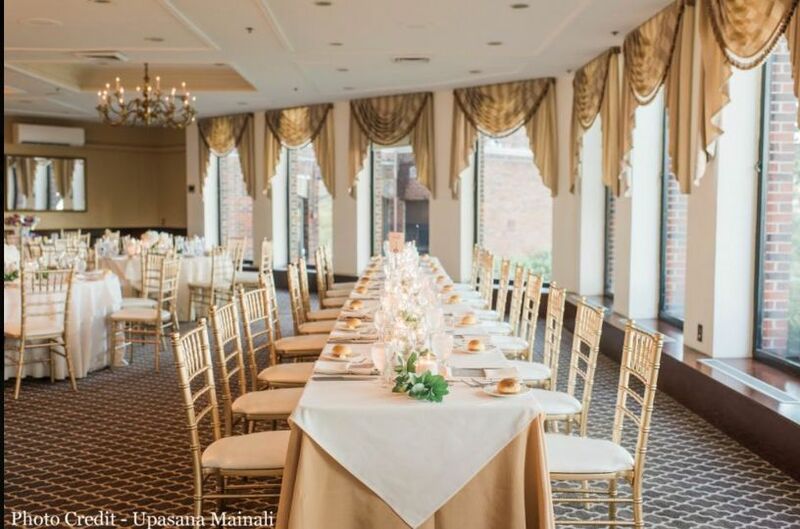 Kaitlyn Twist Events is a Denver, Colorado-based company that offers day-of decorating services for today’s do-it-yourself couples on their wedding day. 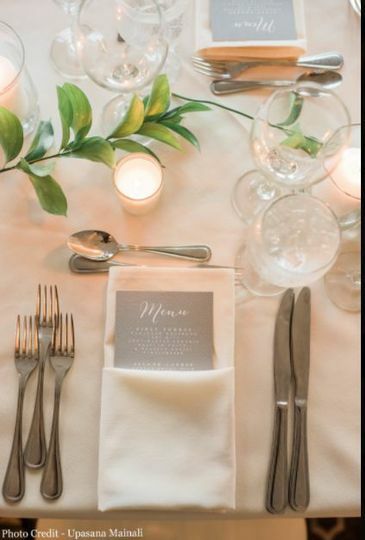 The owner, Kaitlyn Twist, has a passion for design and loves to help her clients turn all of their unique visions into a reality on one of the most exciting days of their lives. 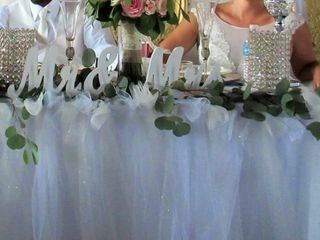 Kaitlyn and the team at Kaitlyn Twist Events will do all of the sweating for you on your special day, so you can sit back, relax and enjoy a stress-free celebration with you and your loved ones from start to finish. 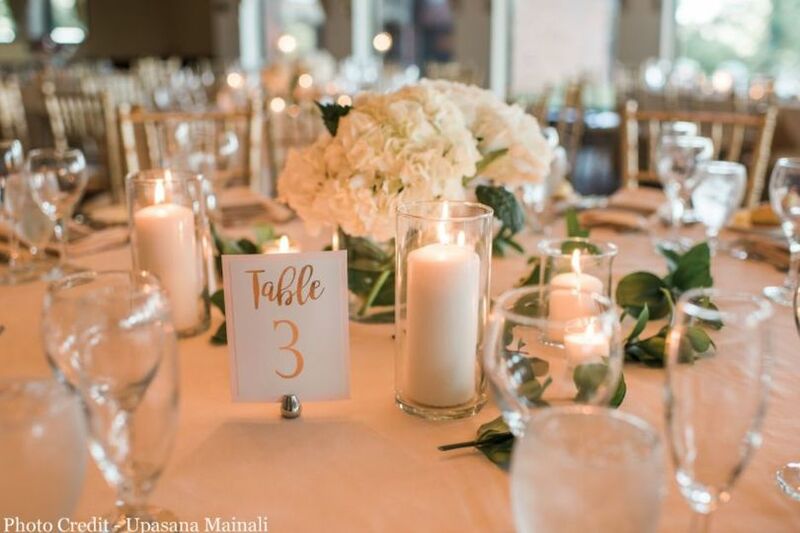 Kaitlyn Twists Events is a boutique company that offers a myriad of decor and lighting services to couples planning their nuptials in the Denver area. 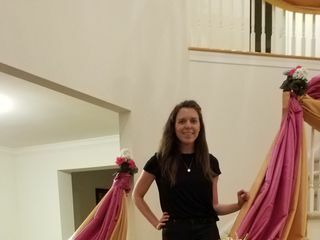 Kaitlyn and the Kaitlyn Twist Events team offer day-of coordination, event planning, event design, and floral design services. 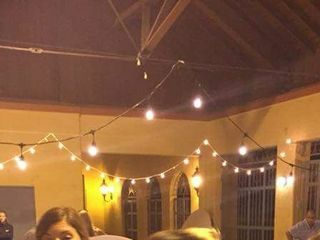 They also will hang accent lights, lanterns and string lights prior to your wedding ceremony and reception on your special day. Kaitlyn was prompted and helpful. 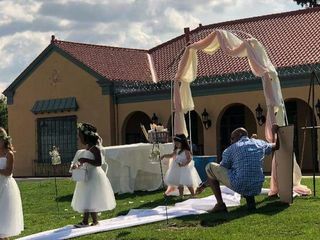 She went above and beyond to help at my son's wedding. 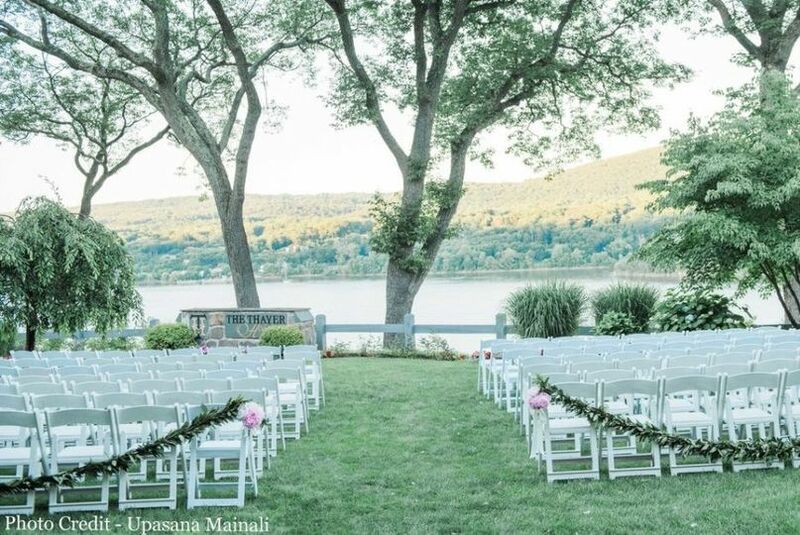 I hired her to hang lights and due helped with tables and the wedding arch, chairs and more. I will definitely be using her again. She was awesome. Thanks so very much for all your help Kaitlyn!!!!!!! 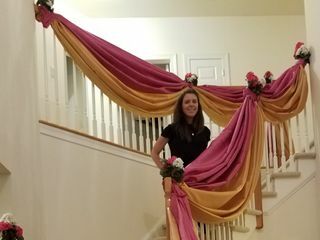 Kaitlyn did a marvelous job decorating our staircase for my sister’s wedding. She is very creative and detail oriented. I appreciate that she took the time to visit several fabric stores to find the right colors and materials to create this look. The decoration really added a special festive element and many people complimented on it. I would highly recommend Kaitlyn for your decorating needs!